The first itinerary has already been made, and I was there. It was surprising. 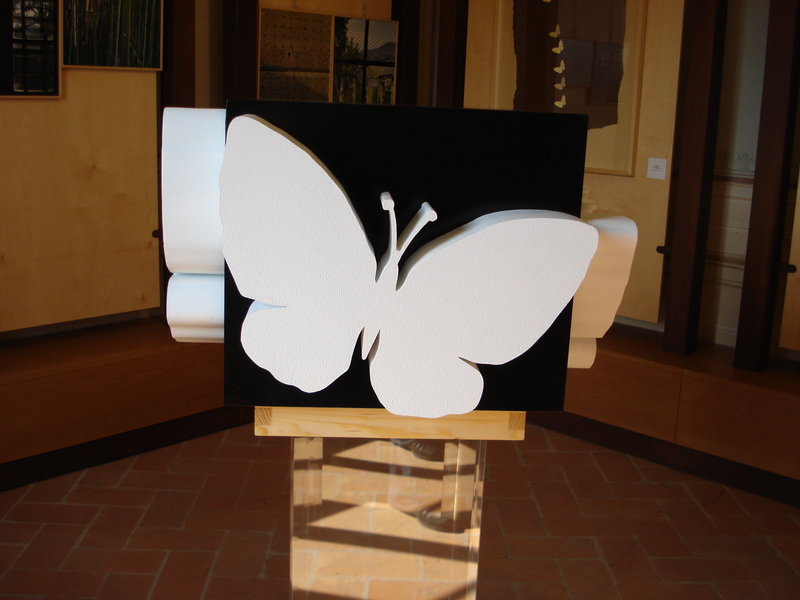 Discovering beautiful pieces of contemporary art in Pistoia countryside or on its beautiful hills, in fantastic prestigious locations, it was really an experience even for me, travelling in this area for years now. 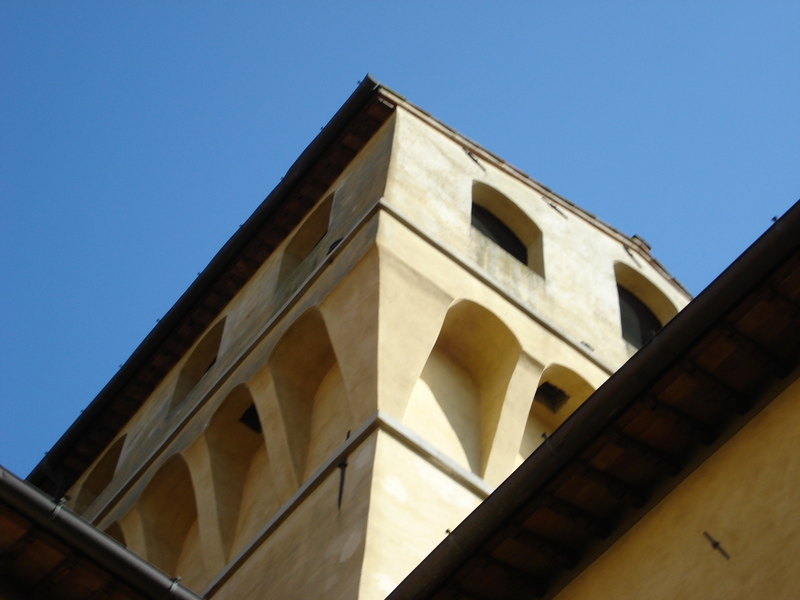 Well Pistoia Arteconte is a fantastic project, unfortunately all promotional material is available in Italian only, so apart from telling you about last Sunday’s visit, I will give you details on the next events. Please get in touch if you want to attend, there are very good English speaking professional guides, so there will be no problem in joining the group! LAST but NOT LEAST: you travel on a bus, you have guided tours, drinks, aperitifs snacks, you get entrances to venues, all FOR FREE!!!!!!!!!!!!!! In the case there are lunches envolved, you can decide to get a special menu for 15 euro or to come with your own food! So ART is for everybody, and it is in very simple places. Places where people worked, where farmers have grown their olive trees, places of extraordinary elegance and great history, as Medici’s villas. Art can be anywhere. And Pistoia area is a perfect location for it. 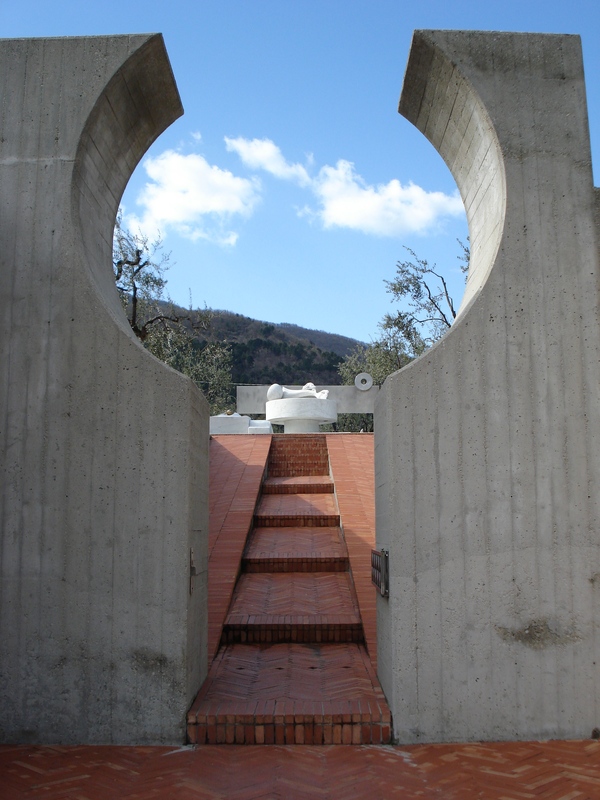 So last Sunday the tour started from Quarrata, less than 10 km from Pistoia centre, a bit on the hills, formerly famous for its big furniture factories. 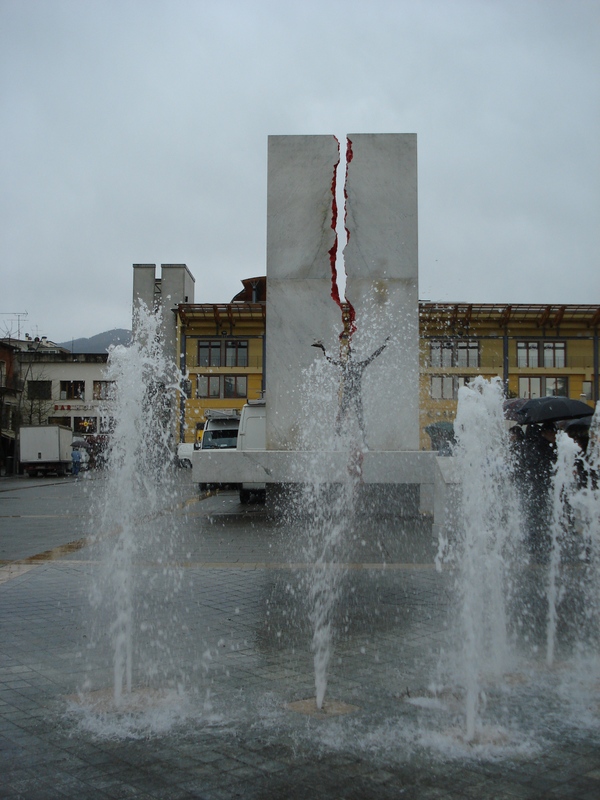 The centre of Quarrata hasn’t anything “historical”, it hasn’t got an identity. Or better say, stil not has an identity. But this identity is becoming now real, thanks to the City Hall effort to provide its people with pieces of art telling about their life. So now they have an “industrial archaeology” area transfomed into exhibition centre, technological centre, and a library with contemporary style architectures. And there are the works of their beloved citizen artist Agenore Fabbri. I am not here telling all his personal story, or to give you details on its art life, you just should see it. He specialized in shaping his stories and emotions on clay tiles or statues, but he did fantastic sculpturing as well. After the centre of Quarrata, we went on its hills to the beautiful Medici mansion, Villa La Magia. A beautiful garden, a fantastic location, now owned by the City Hall, but supporting artists for years by guesting them there to work, and they left some of their works in the beautiful garden. The main villa is now under renovation, ground floor is already done and part of the first floor as well. 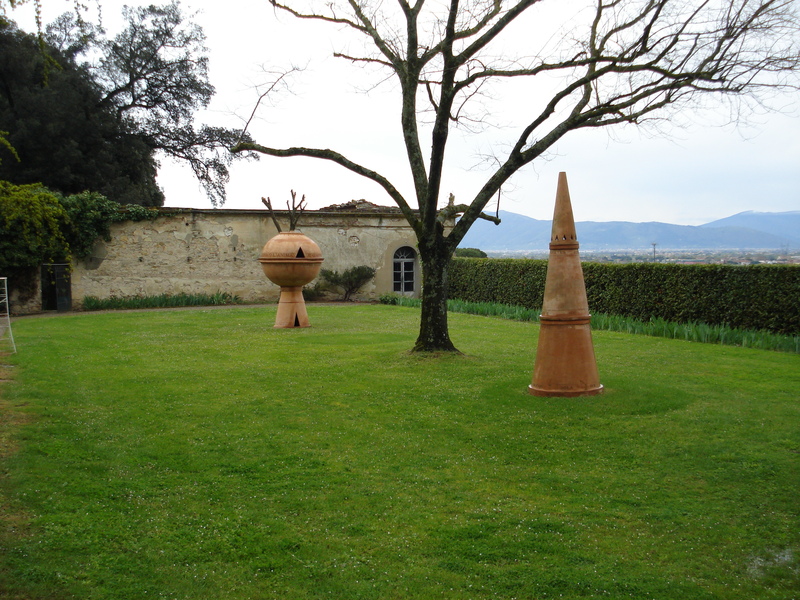 We were guided to see what the artists created in the park, and what is inside the villa. Fabbri, Anne and Patrick Poirier, Bagnoli, Nagasawa, just to mention some of them, left their art works in the beautiful nature of the park, melting with trees, grass, flowers, branches, stones….really enchanting views…! First contemporary art, then music. A fantastic jazz player and musician playes live in the villa lounge, just for us, amazing music…and then a very nice lunch in the former horse stables. 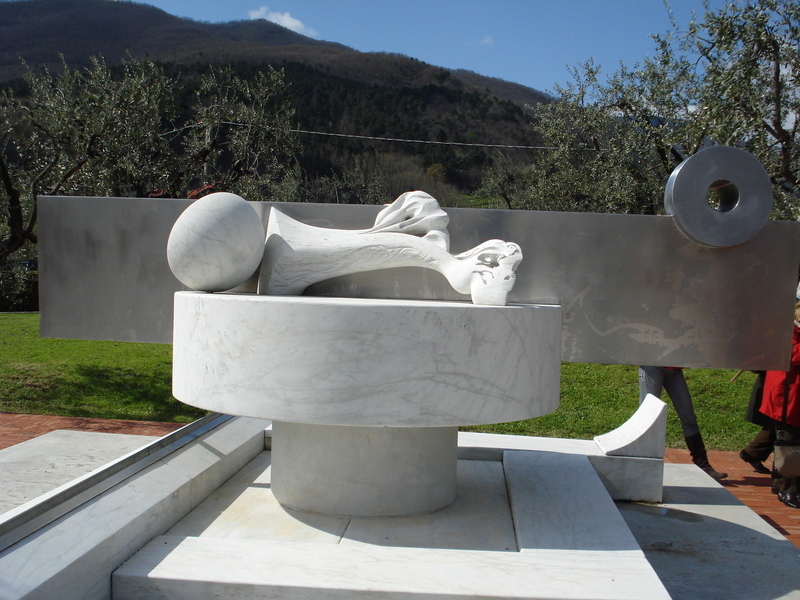 In the afternoon, after a morning under the rain, the sun came out to shine on the beautiful fountain/art work of Jorio Vivarelli we visited in Fognano, a few km from Montale, our last stop. I will use another post to tell you more about the great artist Vivarelli, just watch this now, and see how the beauty of Tuscan nature is in a perfect armony with the art of a Tuscan author…despite the sufference and the strenght behind his work, this is really beauty! We then moved to Villa Smilea in Montale, another surprising Medici mansion in the countryside. The Renaissance style and splendour are perfectly represented in this unique location, a castle with two towers dominating the countryside. The Villa guests a permanent exhibition of some art works from Jorio Vivarelli and there is also a space for temporary exhibitions now open for a Vivarelli alumnus Andrea Dami, presenting his last original works. Guided tour of works by Daniel Buren, Dani Caravan, Sol LeWitt, Robert Morris, Hidetoshi Nagasawa, Claudio Parmiggiani and John Ruffo. Participation is free and includes any transfer by bus, entrance to museums, guides and concerts. The lunches on 11 and 18 April and 9 May, at a cost of € 15.00 per person agreement, require to be booked to the number 0573 97461 in the manner described for each day.